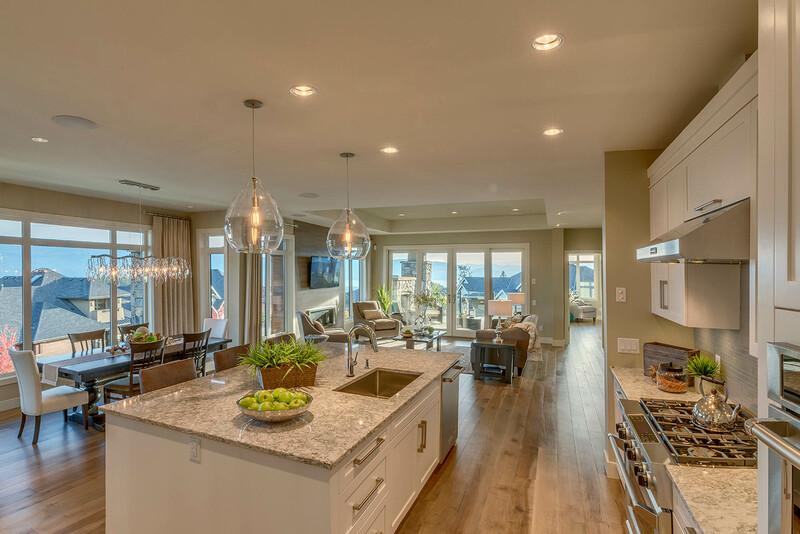 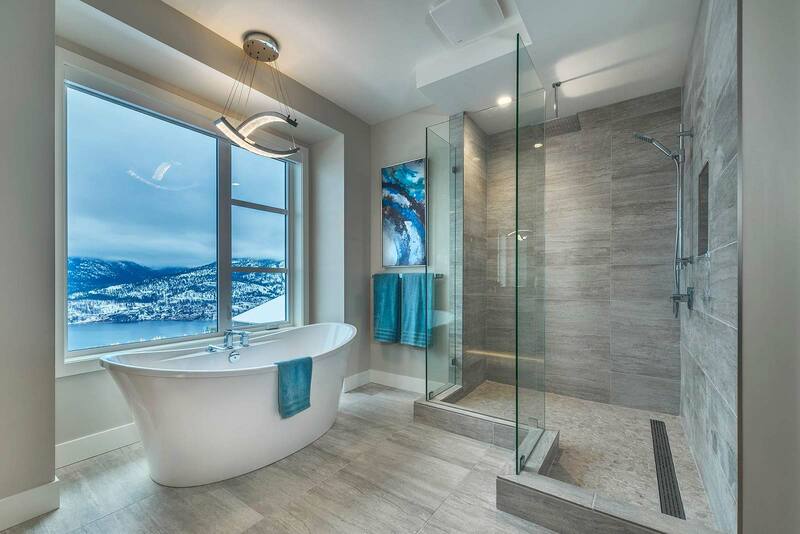 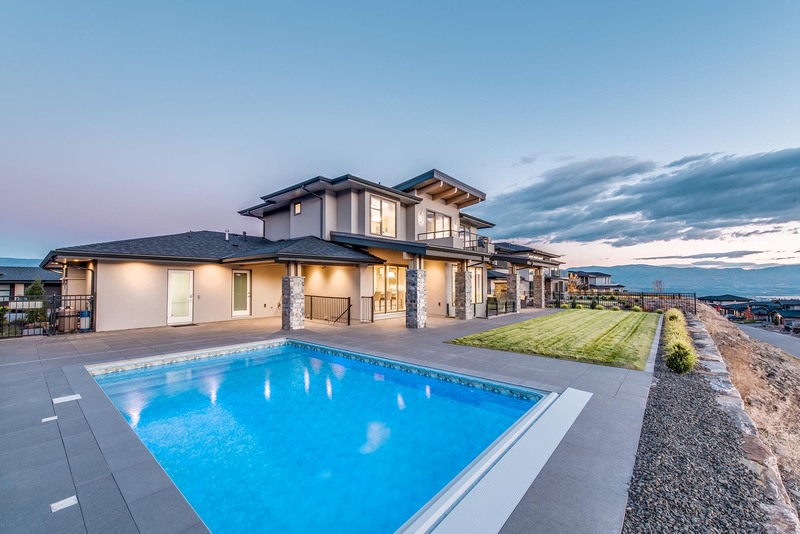 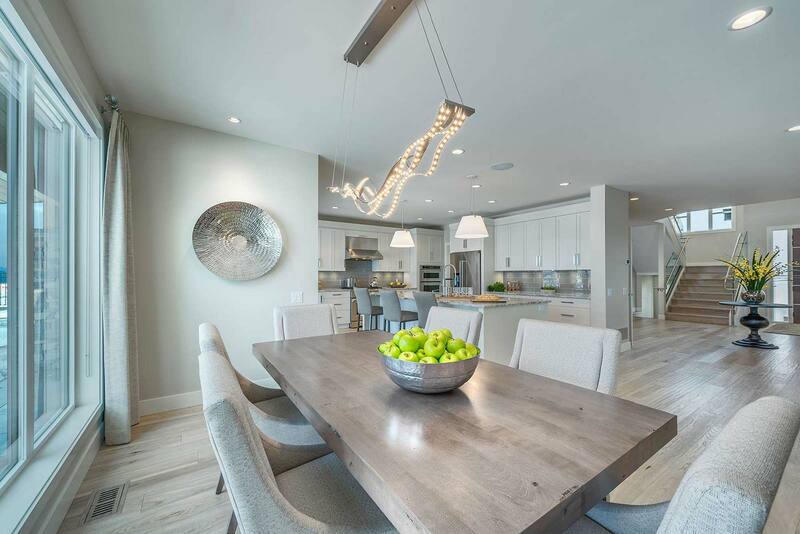 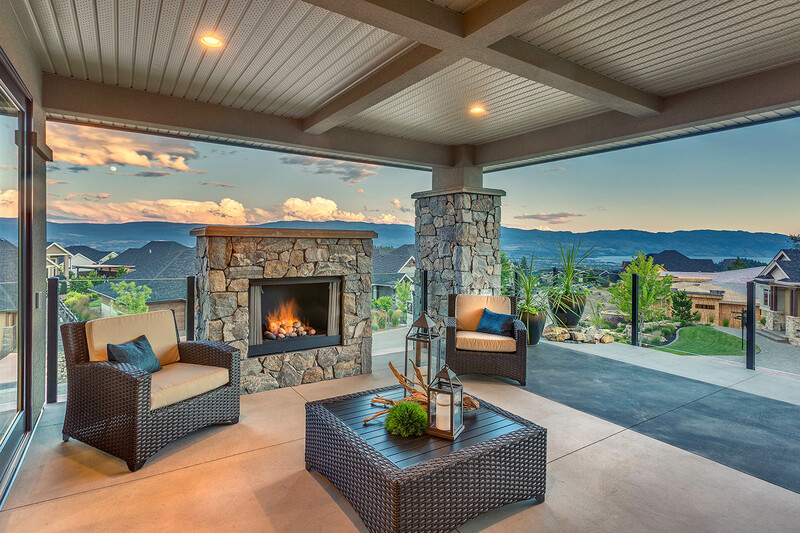 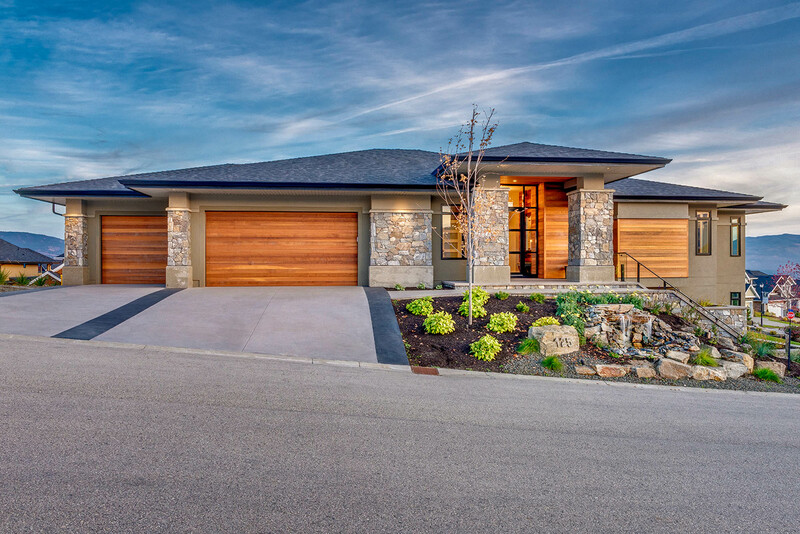 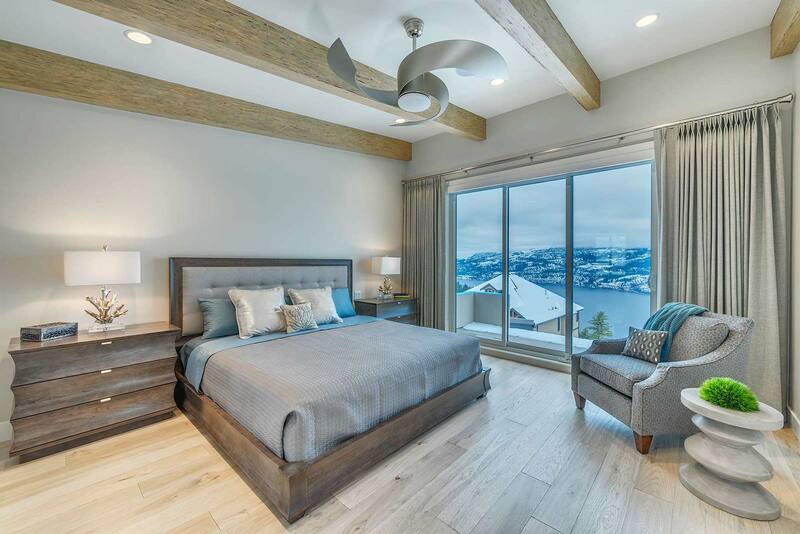 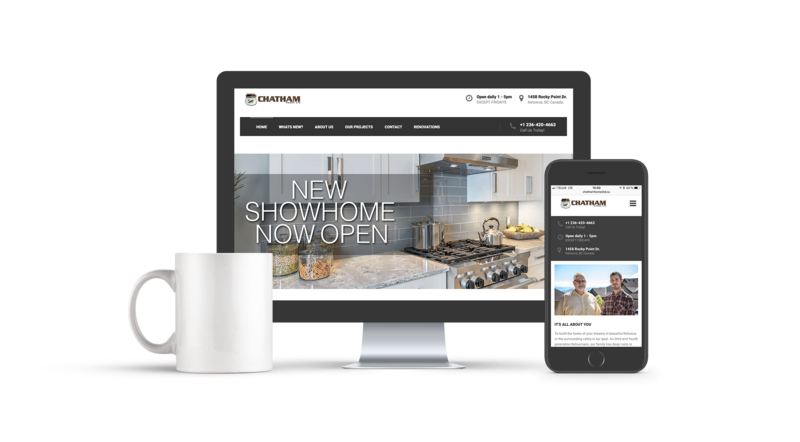 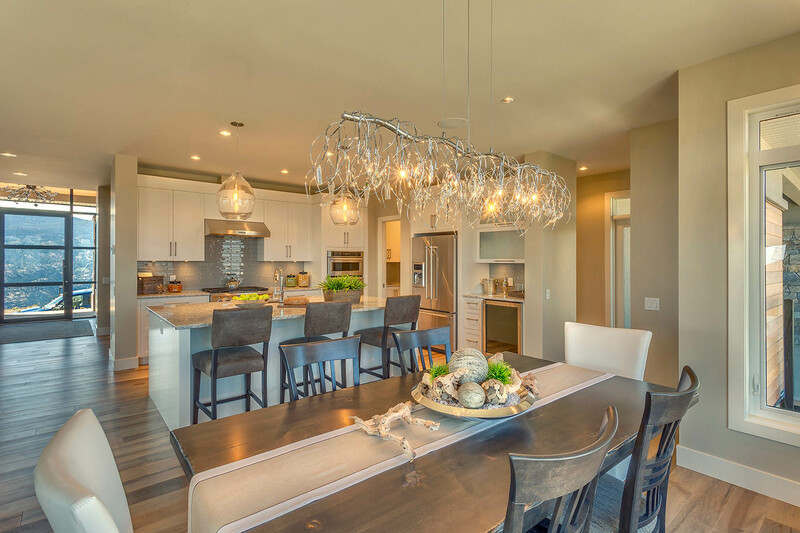 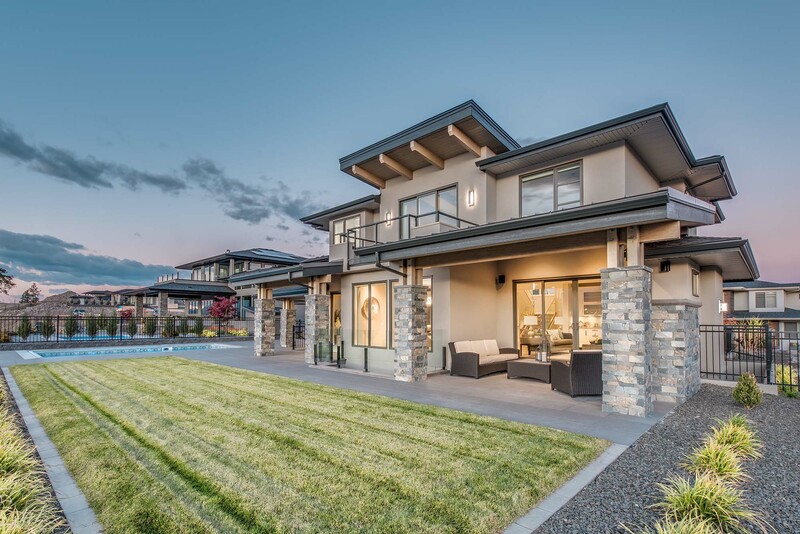 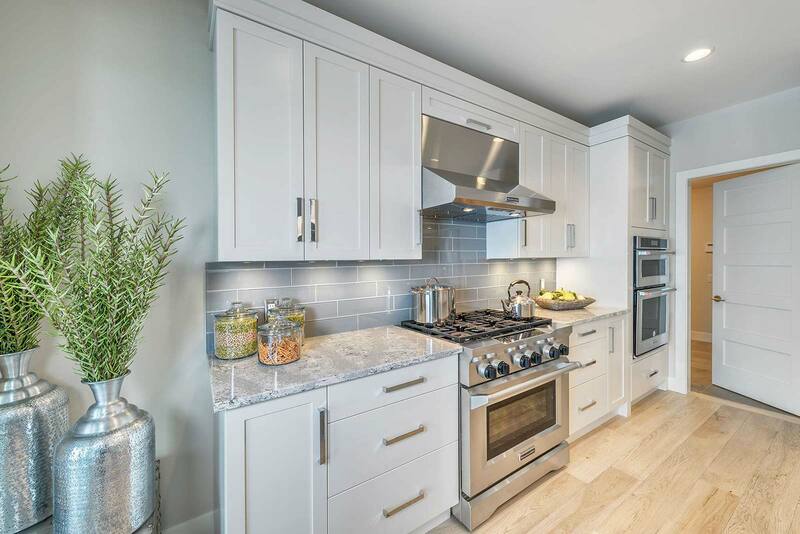 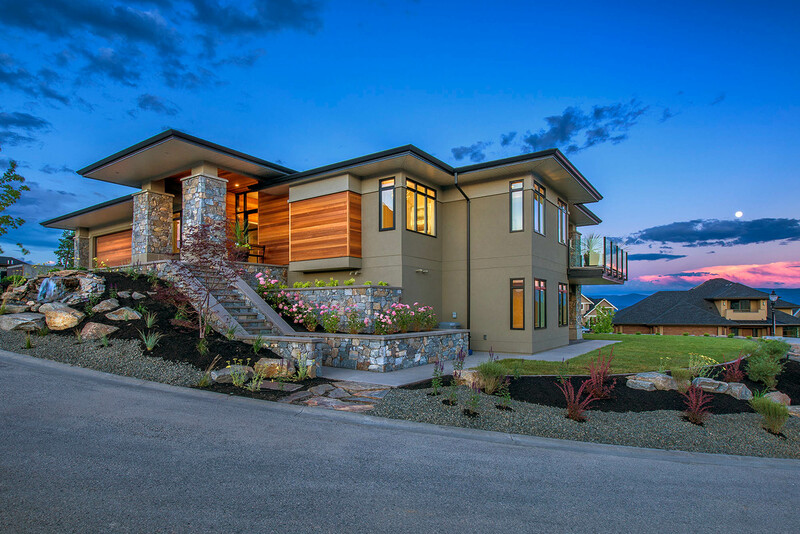 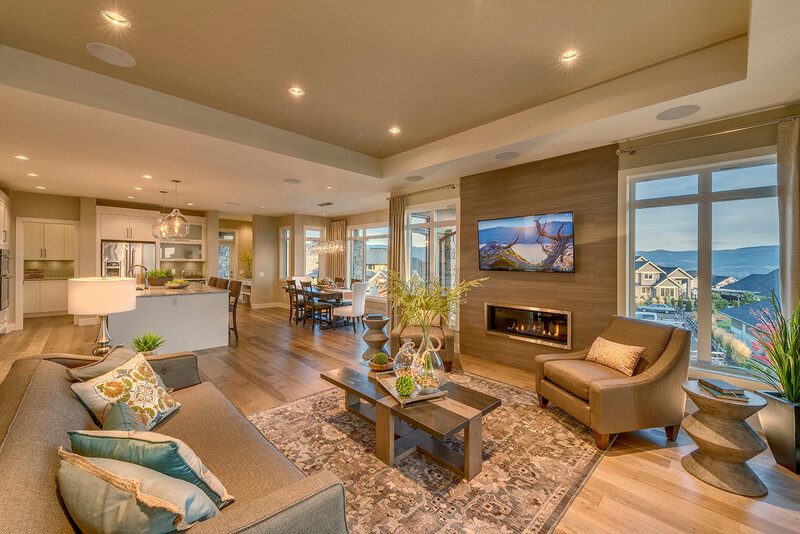 From logo re-design and web development in 2014 to ongoing interior and exterior home photography for outstanding show homes and spec homes, Kodiak BC is supporting the growth of the Chatham brand in the pulsating construction industry in Kelowna until today. 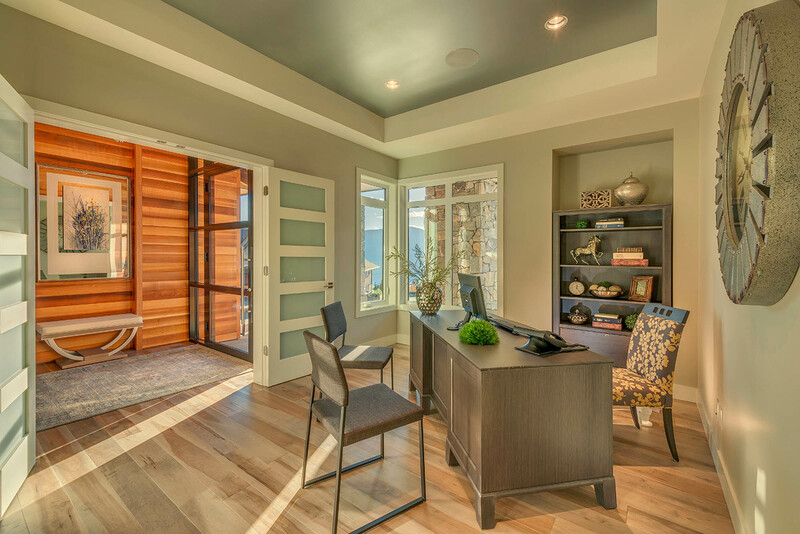 Schedule your Strategy Session today! 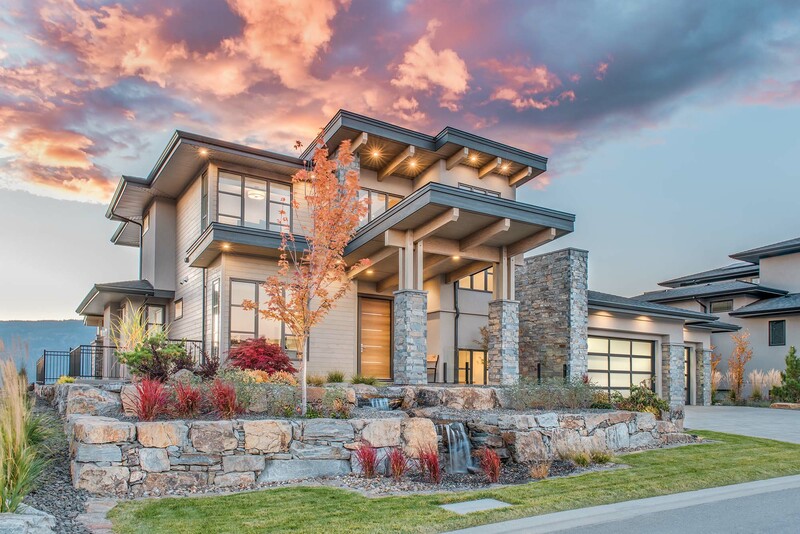 30 minutes of your time that are well invested.